How to make sure my flyer is kept and not thrown away? 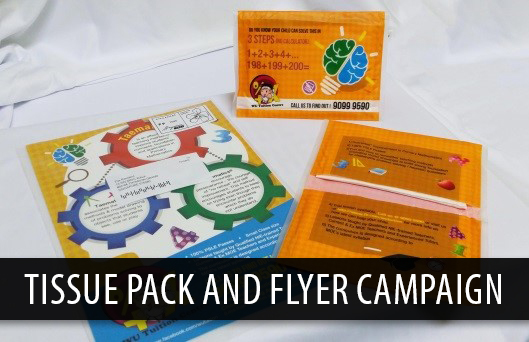 The message can be given out as a tissue pack instead of a flyer. Pocket size is good. Or a booklet of multiple deals combined. Plan your retention rate of your message to be sent out effectively.